Cosmetic products with biologically active ingredients purporting to have medical or drug-like benefits that can maintain healthy skin. 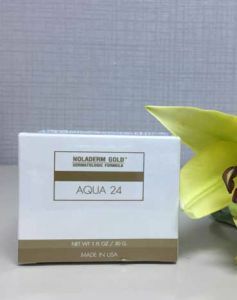 we have products for all skin type such as Asian skin to maintain a healthy skin or to prevent skin aging. An exclusive way for perfectly smooth and radiant skin. The luxurious facial cleanser captures beneficial ingredients: Vitamin C and Green Tea Extract to clean deeply whilst leaving your skin smooth and radiant. Instruction: Mix small amount of facial foam bubbles on your palm. 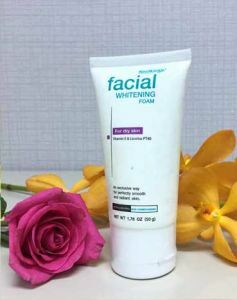 Apply and massage onto wet face then rinse off with water. 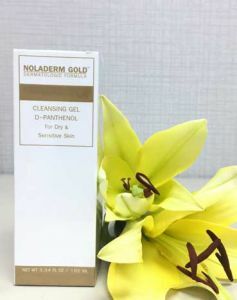 The luxurious facial cleanser captures beneficial ingredients: Vitamin E and Licorice PT40 to clean deeply whilst leaving your skin smooth and radiant. 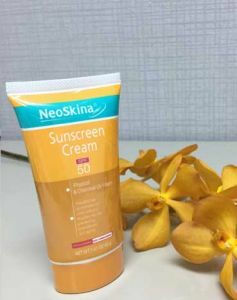 The highly effective sunscreen product that guarantees maximum protection UVA, UVB and infrared rays and maintains the health of the skin. 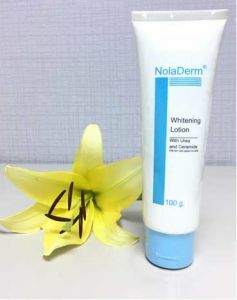 It helps prevent premature skin aging caused by repeated exposure to the sun. Skin looks brighter and smoother over time. 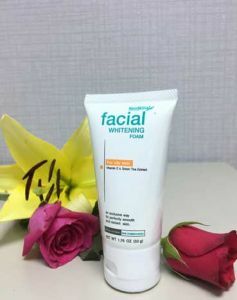 Make skin supple, smooth and moisture, Reduce wrinkle by promoting the collagen and elastin synthesis. 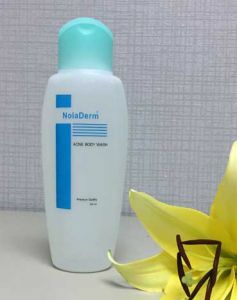 The best product for recovery of dry and sensitive skin and restoring function of natural skin barrier. Direction: Apply outdoor and able use as foundation. 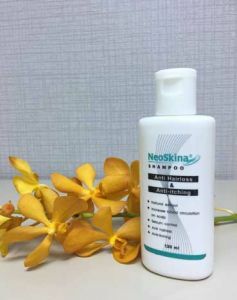 Natural extract of comfrey, Peppermint, Ginseng, Vitamin B will help blood circulation on scalp, Anti-itching by inhibit histamine release, Anti hair loss by control sebum and promote collagen synthesis. DIRECTION: Apply on your wet facial skin wash off with water. Directions: Wet face area to be cleaned. Apply a small amount to area using hands or washcloth or as directed by your physician. Rinse well and pat dry. 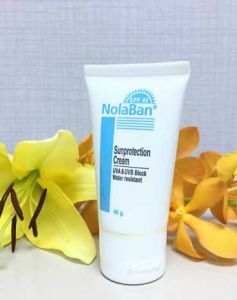 This cream protects skin from damages effect of UVA and UVB. 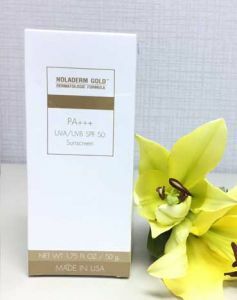 It also contains Coenzyme Q10, Ascorbyl Glucoside (stable form of Vitamin C) and Sodium Hyaluronic acid to provide you the younger looking skin. Directions: Apply generously to dry skin before sun exposure. Smooth evenly on all exposed areas. Reapply after swimming or excessive perspiration or as directed by your physician. 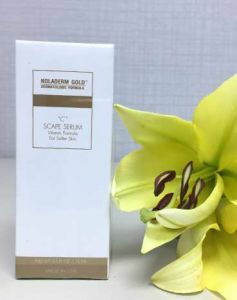 This non-sticky serum is easily absorbed and contains Vitamin C which stimulates the collagen synthesis of skin cells. 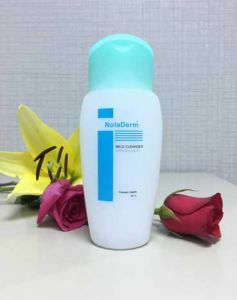 It helps to protect your skin from the damage of free radical, to make your skin look brighter and younger. The combination of natural ingredients and anti-oxidants help reduce the signs of aging. 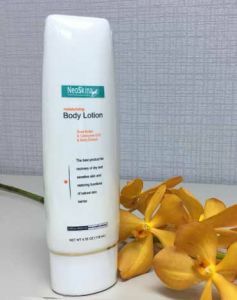 Its freshness and soft texture absorbs into the skin for long-lasting comfort. Directions: Apply on your face twice daily. 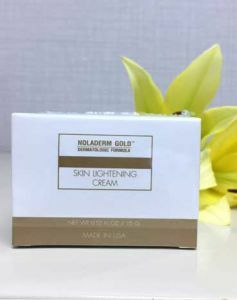 The combination of powerful ingredients: Kojic acid, arbutin, licorice, Glutathione and Vitamin B3 helps to remove brown spots by inhibit tyrosinase activity and melanin production. 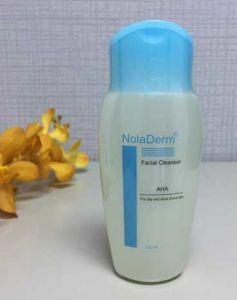 This special formula will help lighten skin and fade away age spots. 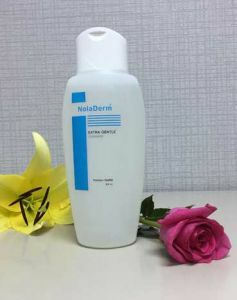 Also with salicylic acid to removes dead cell surface of skin, result in white and clean skin.